NBC has pulled the plug on its new sitcom Mail Order Family, less than 72 hours after the show was initially announced. Written and executive-produced by Superstore’s Jackie Clarke, the show was based on her own experiences growing up in a home with the mail-order Filipina bride her father “purchased” from a catalog, just a few years after her mother’s death. Clarke previously told her story—which focused more on what it was like to be raised by a father who would order a mail-order bride, rather than the woman herself—on a 2012 episode of This American Life. (If you want to read the transcript, it’s the third act here.) She was producing the new show alongside Superstore execs Ruben Fleischer and David Bernad, as well as Josh Bycel and Jonathan Fener of American Dad. 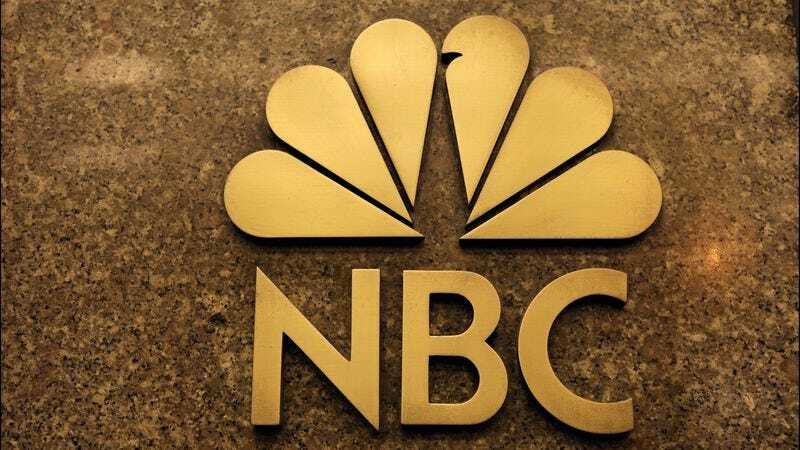 NBC announced that it was developing the series on Wednesday morning, and announced that it was scrapping it just a couple of hours ago.